Whether you’re buying or selling a property, conveyancing is one of the main factors to consider if you want everything to go smoothly from a legal standpoint. It’s essential that conveyancing is carried out to the letter of the law, and while the process can technically be done yourself, there are plenty of reasons why you should leave it to the professionals should you need a conveyancer in Adelaide. Unless you’re a property lawyer, chances are you have no idea how to transfer ownership of property in a legally binding way. Sure, you could research it all yourself, but it’s extremely time-consuming, not to mention confusing for the uninitiated, and you run the risk of missing a step or carrying out the process incorrectly. With such an important event, it makes sense to choose someone who has done it before. 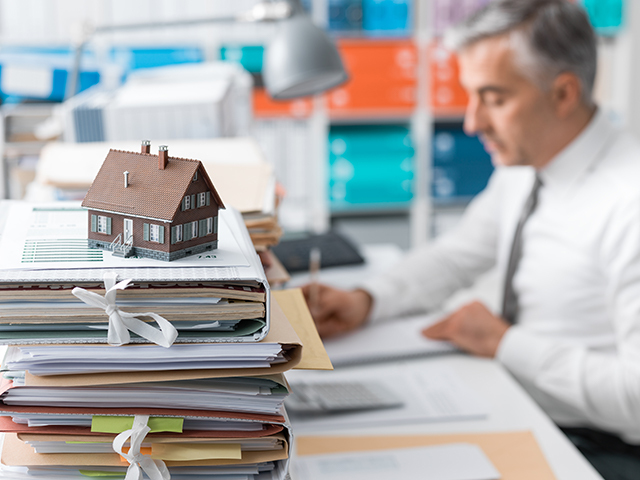 You’ll probably have a lot on your plate at this stressful time, and having to consider all the different forms, contracts, statements and more will give most people a headache, not to mention hold up the process. Save yourself from the stress, and let a conveyancer help you streamline the transfer. If you’re looking for a conveyancer Adelaide based, then Hallet Cove Conveyancers are the perfect choice. With extensive experience, a reputation of trustworthiness and reliability, and a team of friendly, highly-qualified professionals, we’ll make the process quick and easy. Give us a call on 08 8387 0900 or contact us (link) via the website to get the ball rolling. on Tuesday, 01 January 2019. Hallett Cove Conveyancers are the Adelaide Conveyancing Specialists that specialise in business settlements, land division and property leasing as well as Land & House Conveyancing throughout South Australia.